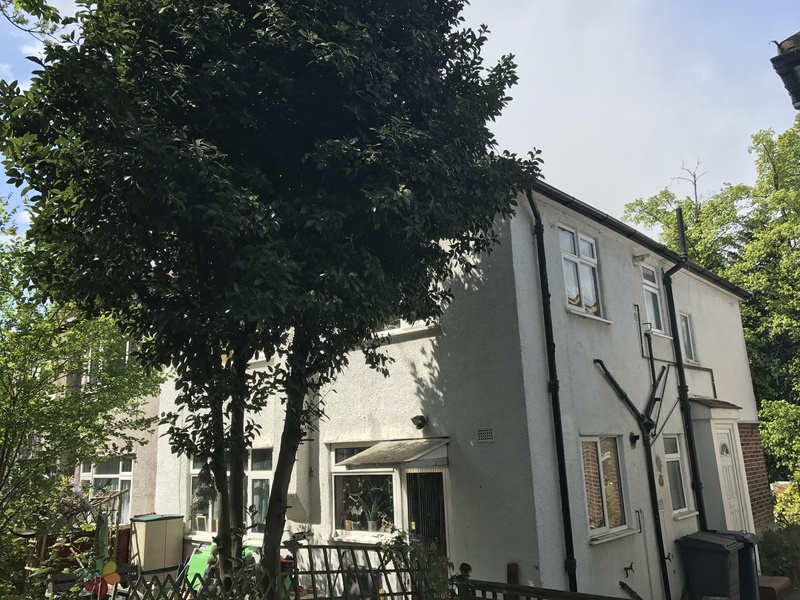 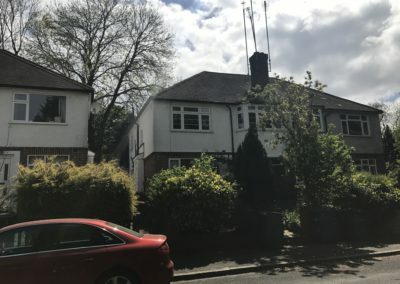 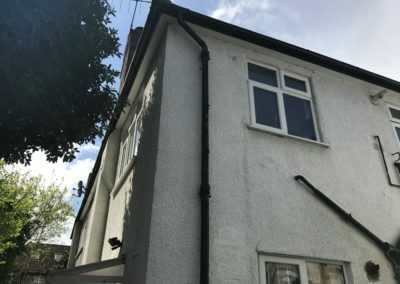 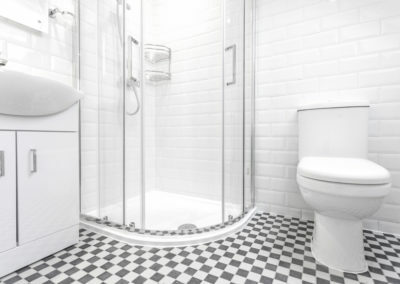 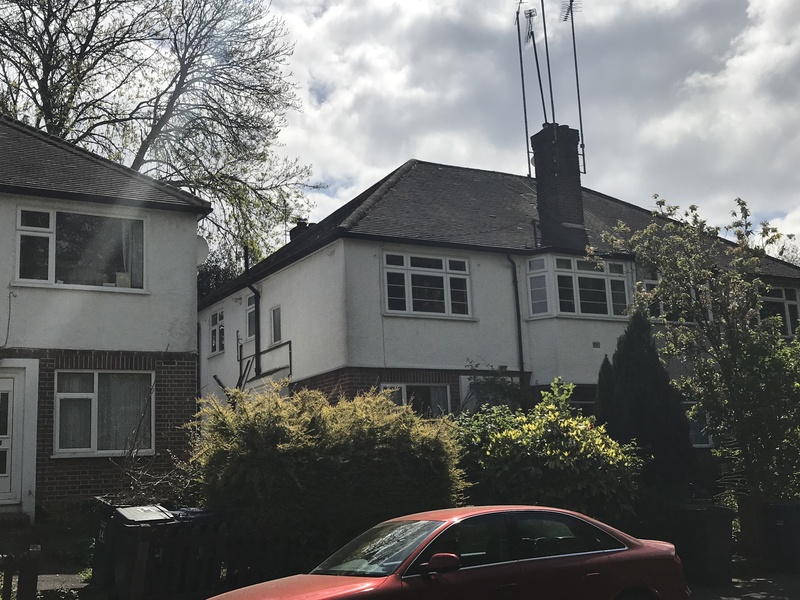 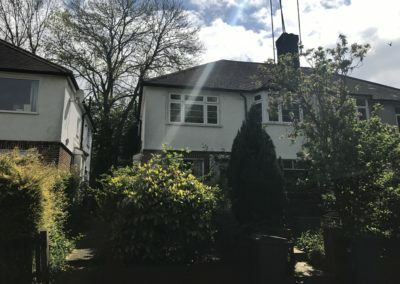 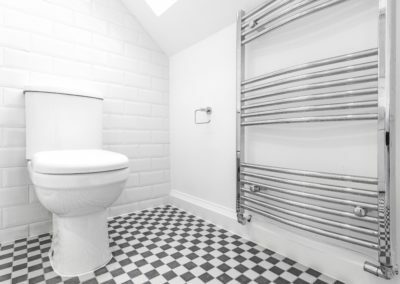 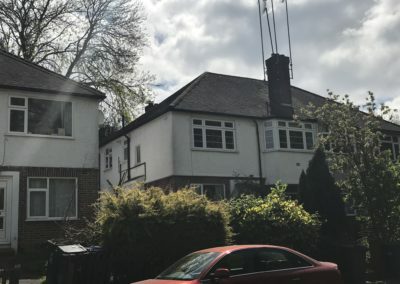 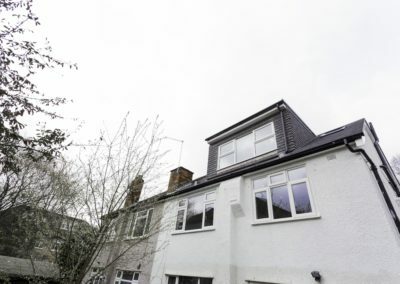 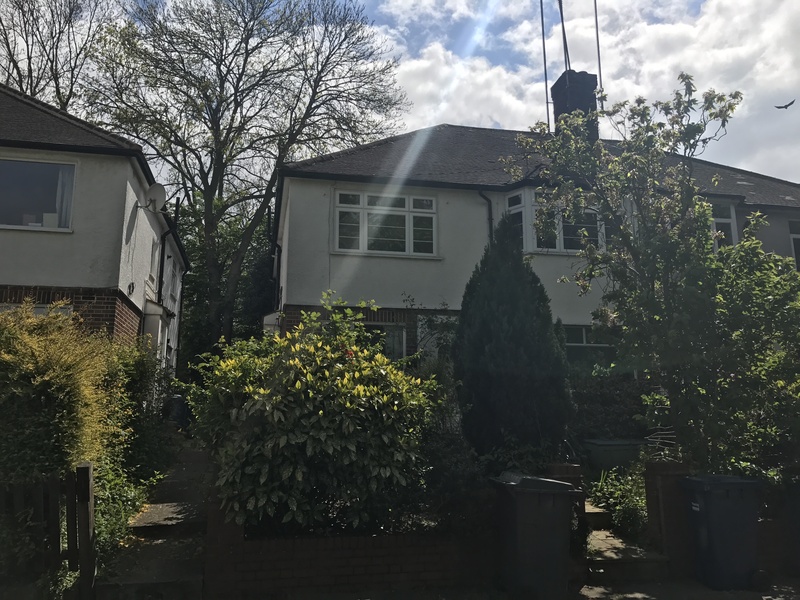 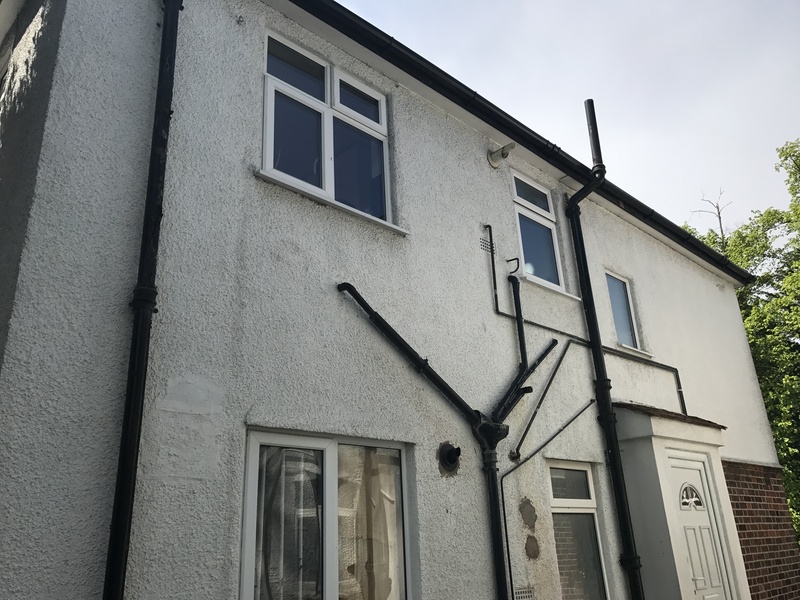 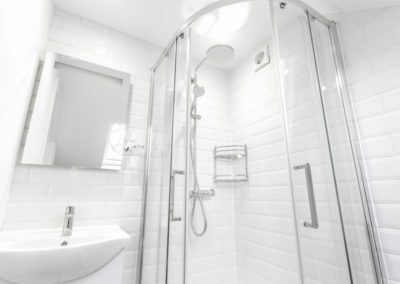 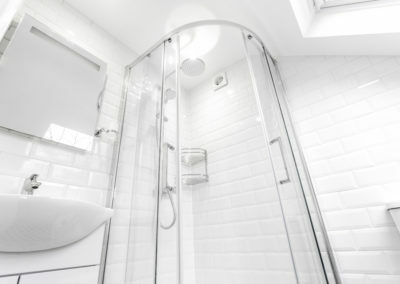 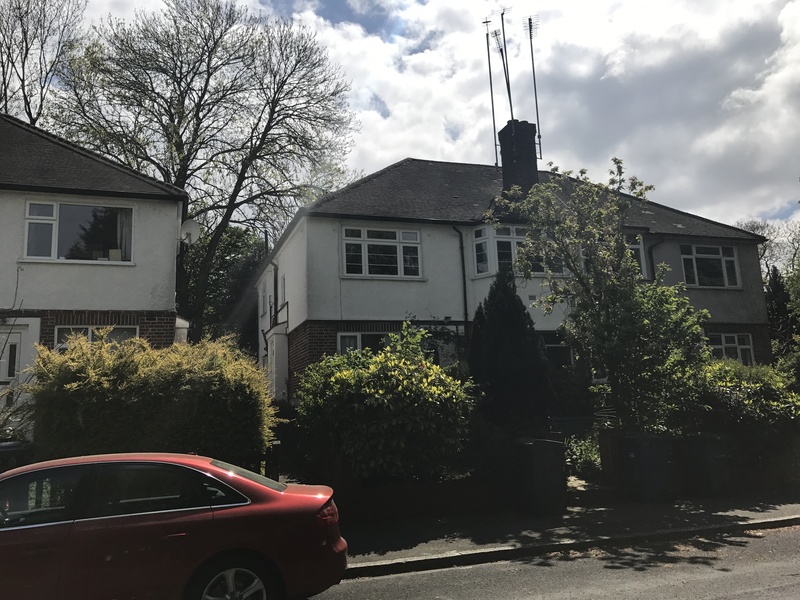 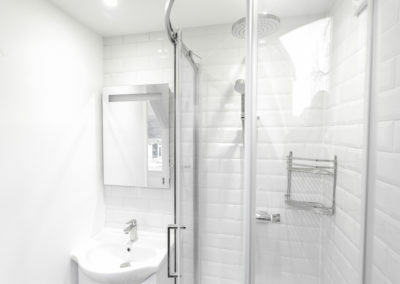 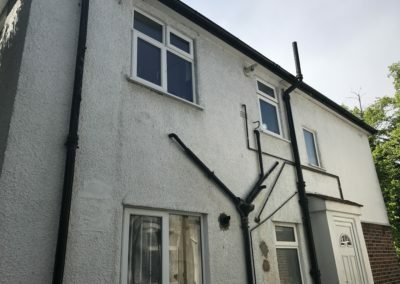 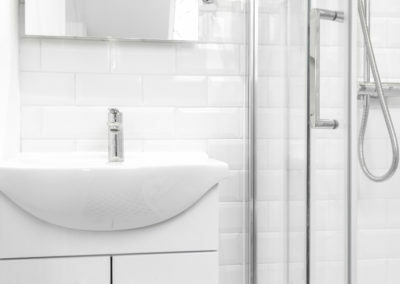 Finchley is a popular place to live and the property stock is very suited to loft conversions. 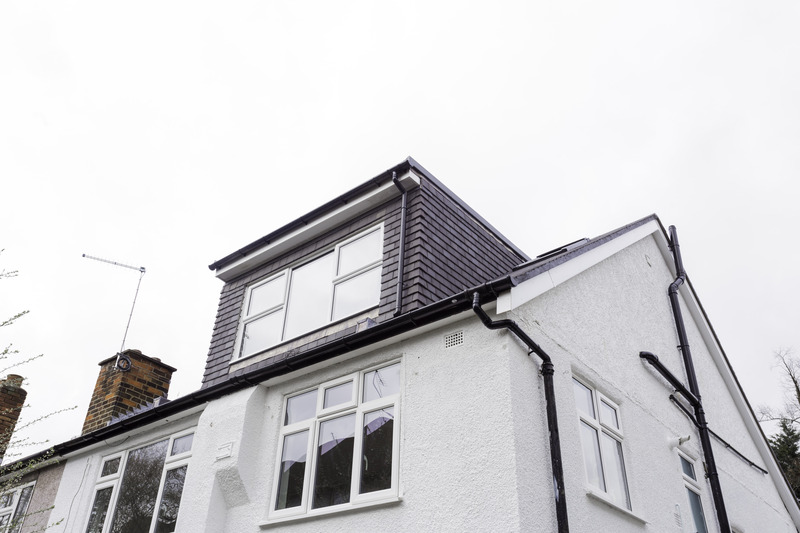 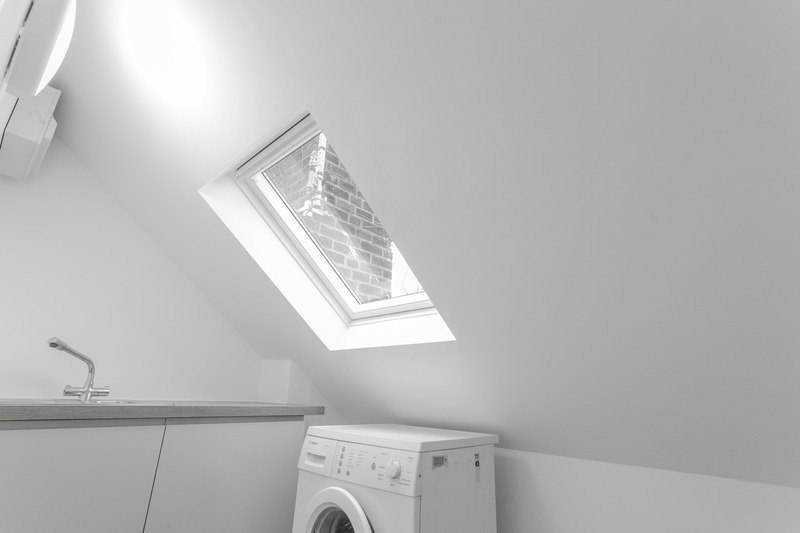 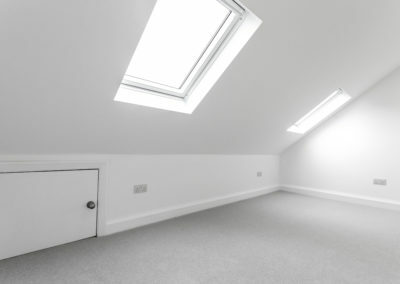 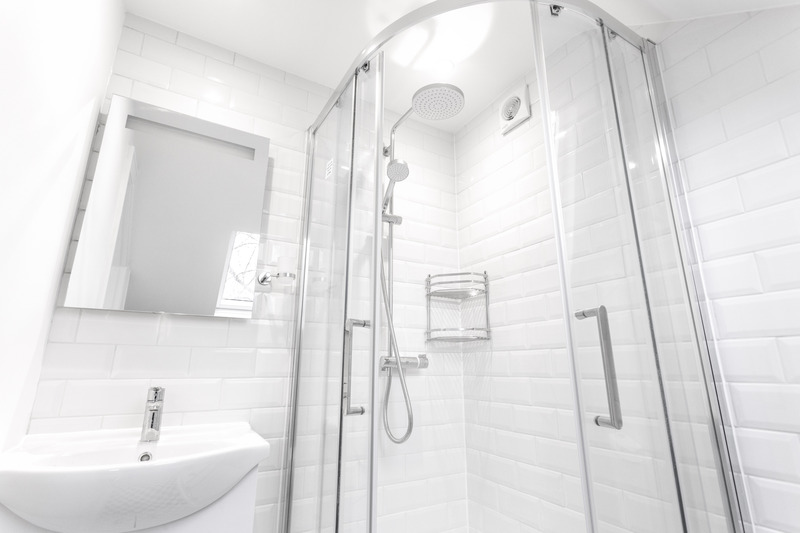 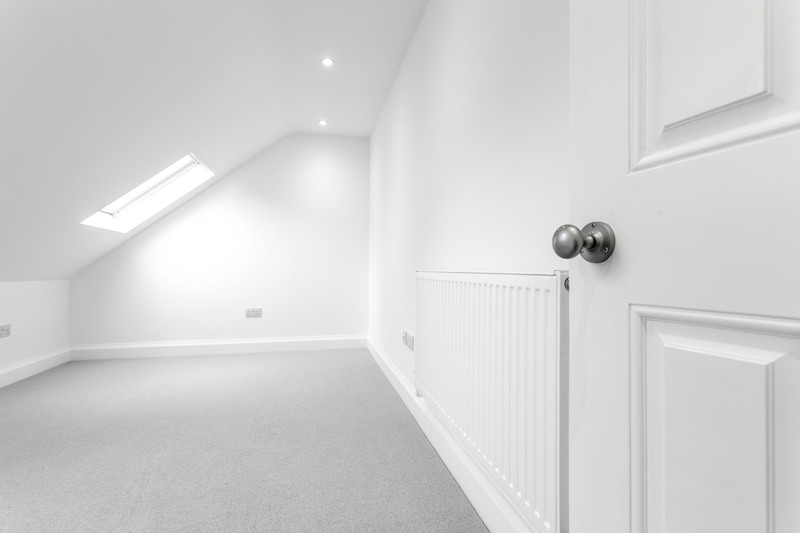 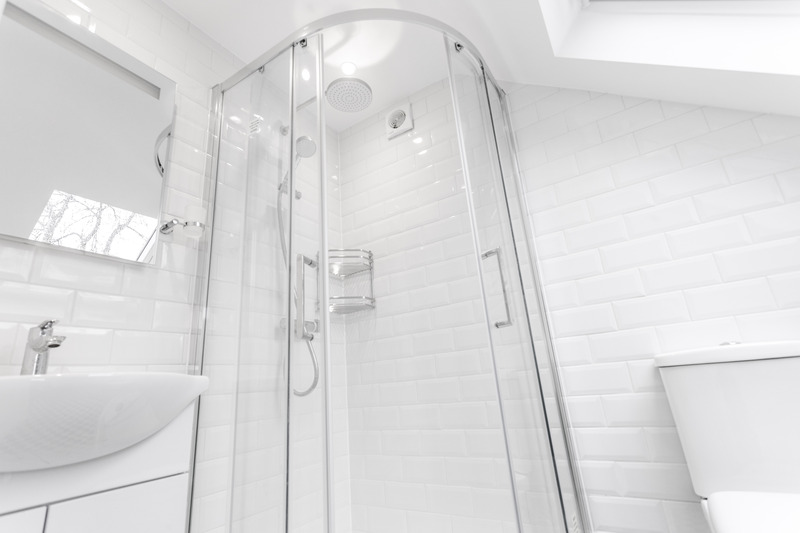 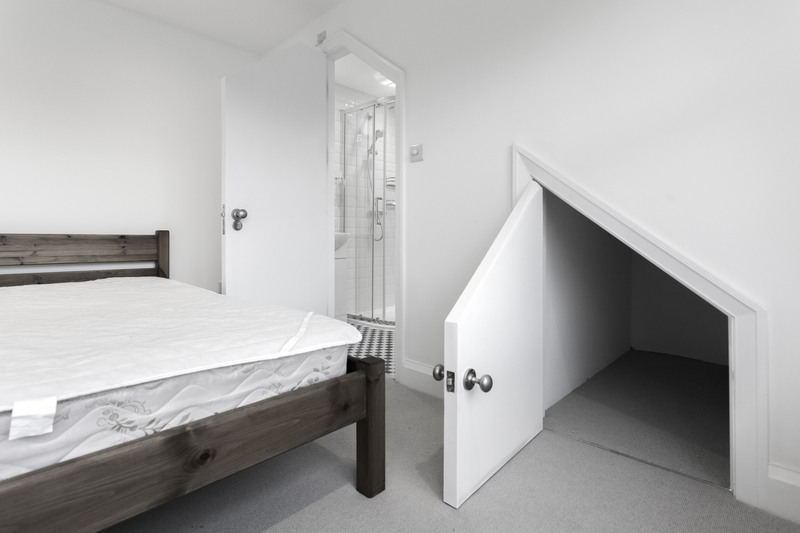 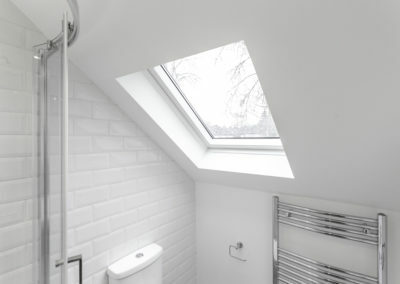 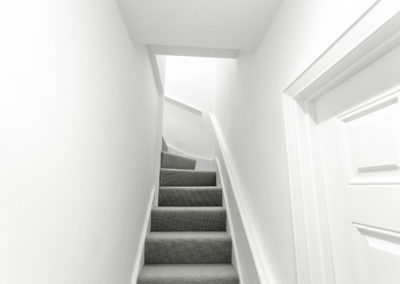 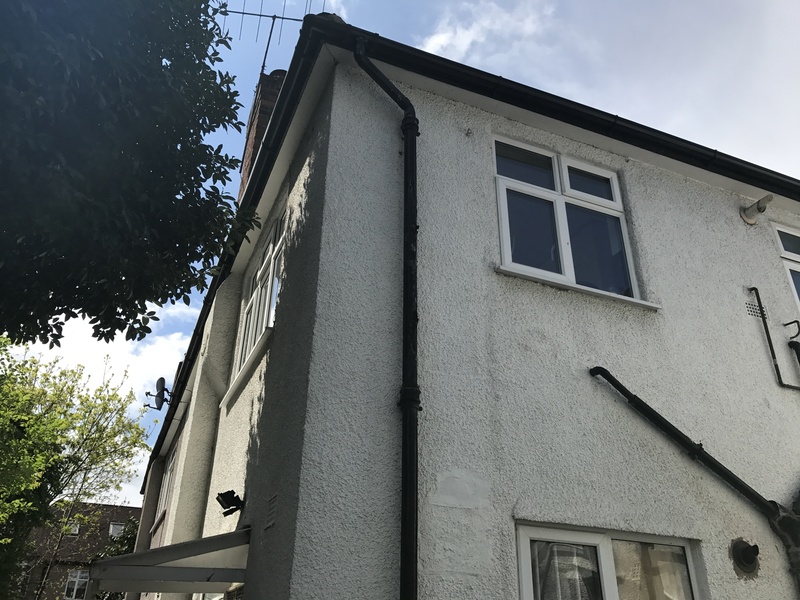 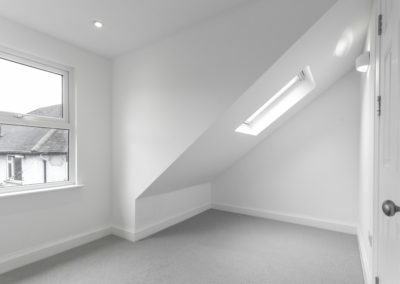 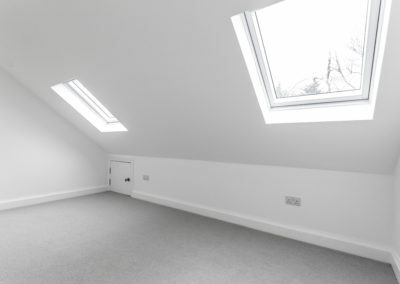 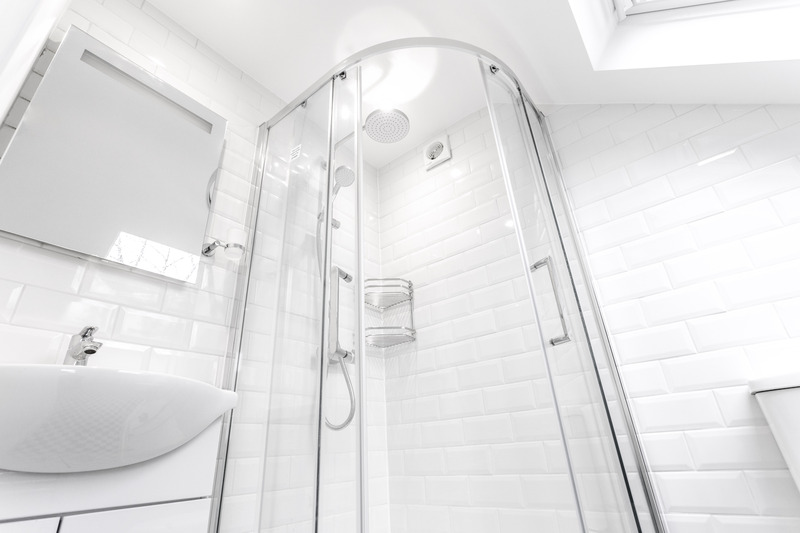 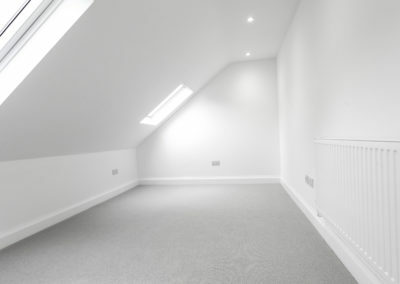 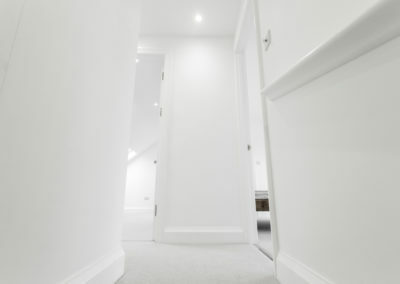 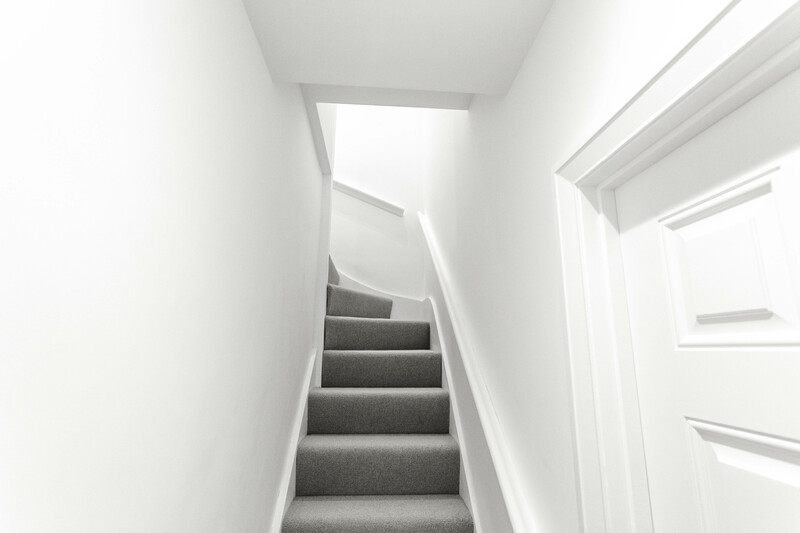 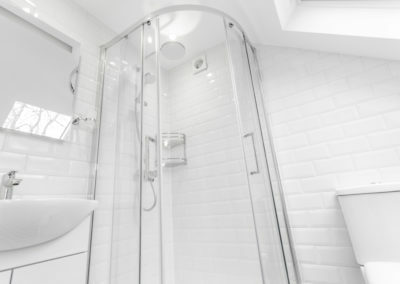 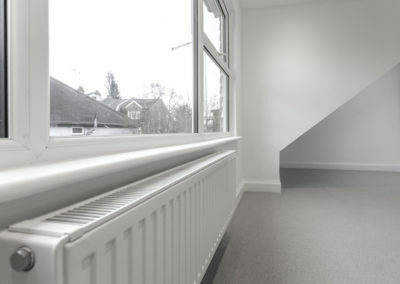 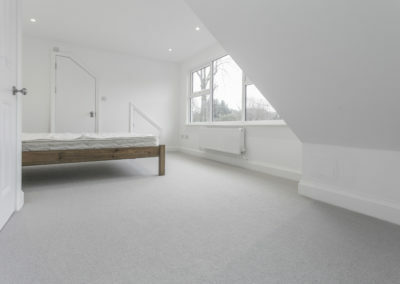 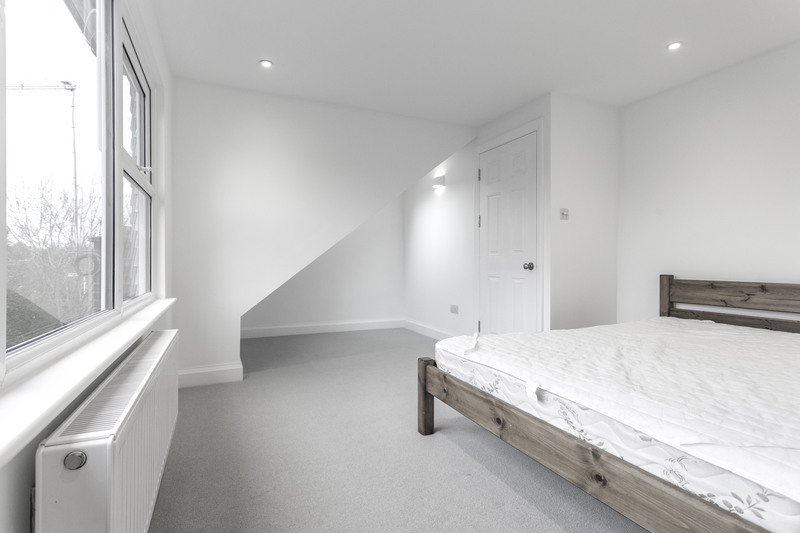 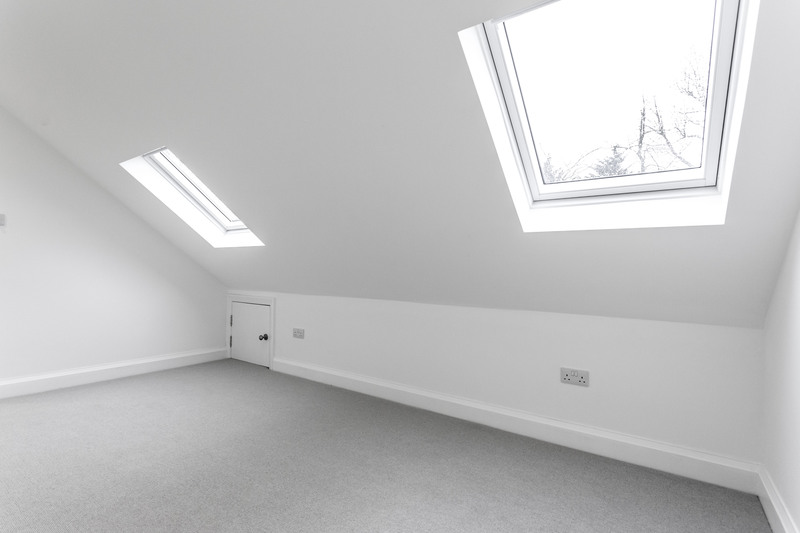 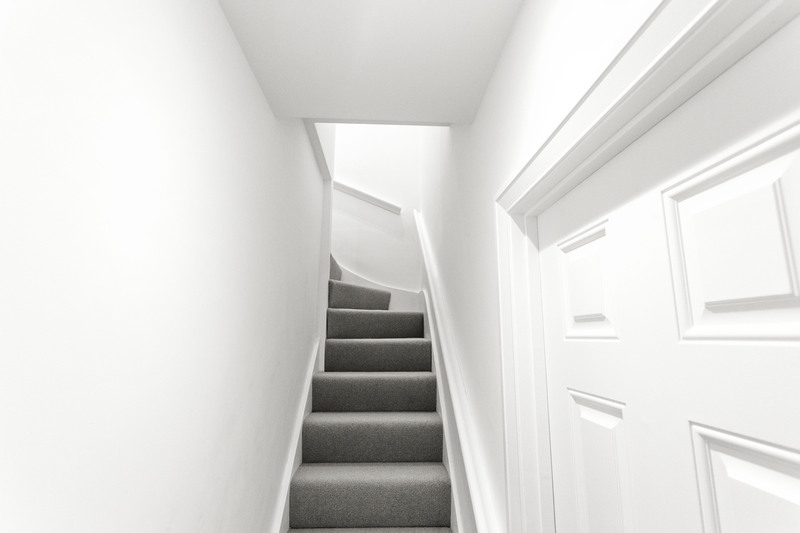 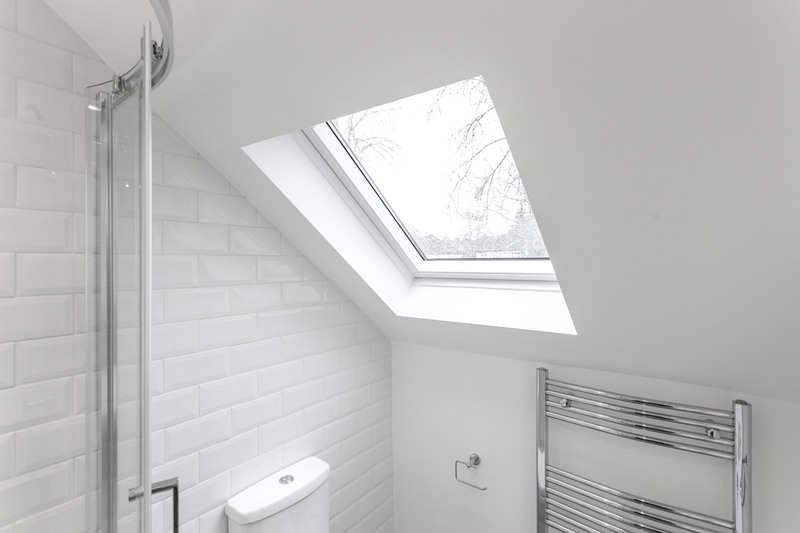 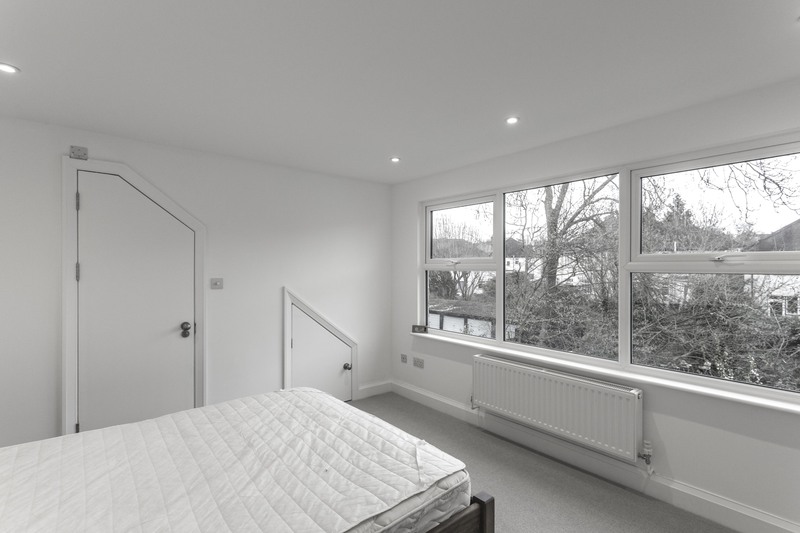 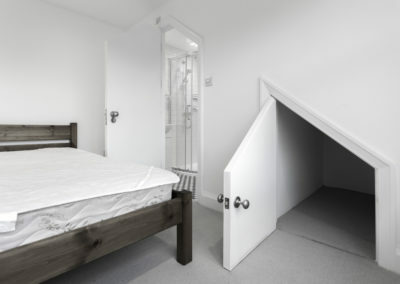 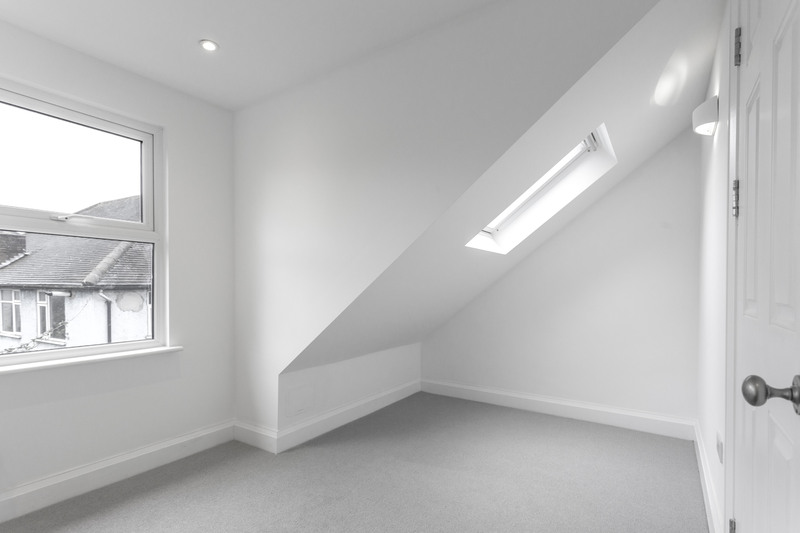 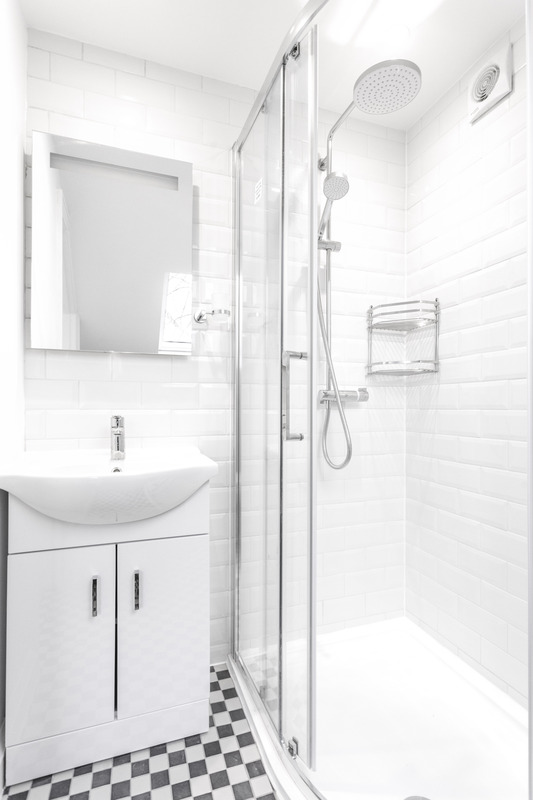 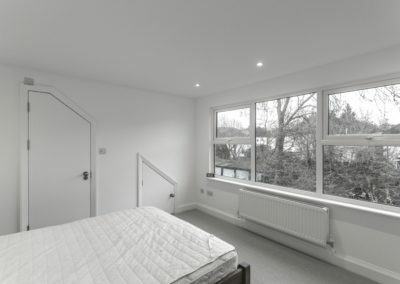 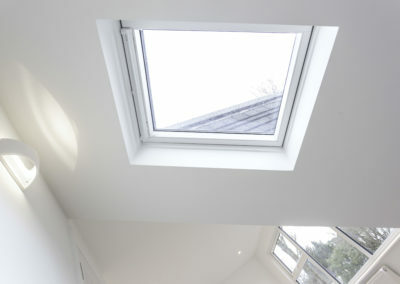 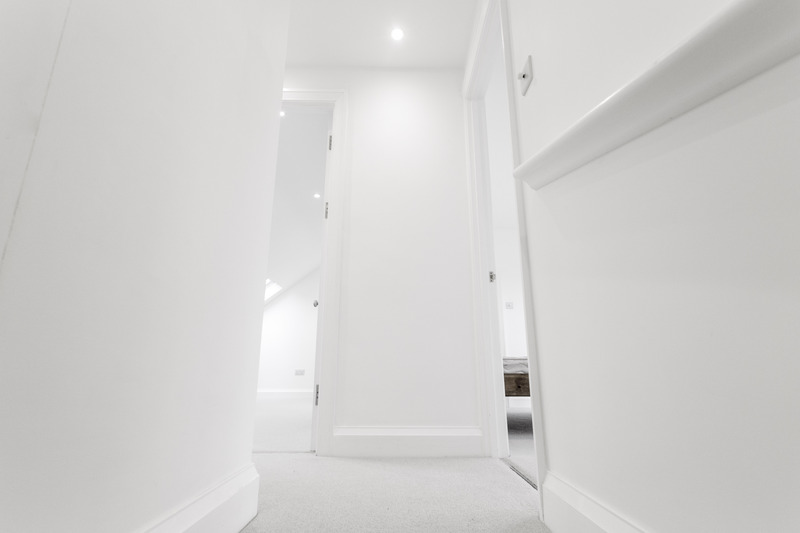 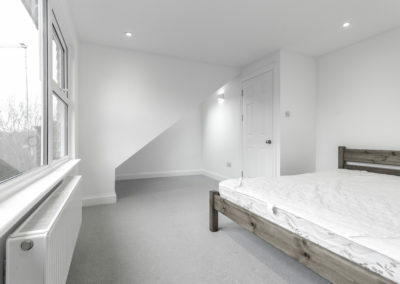 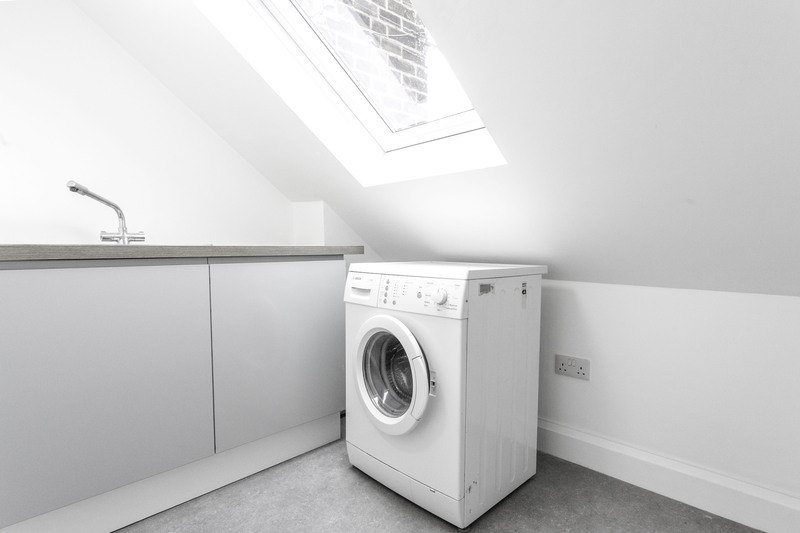 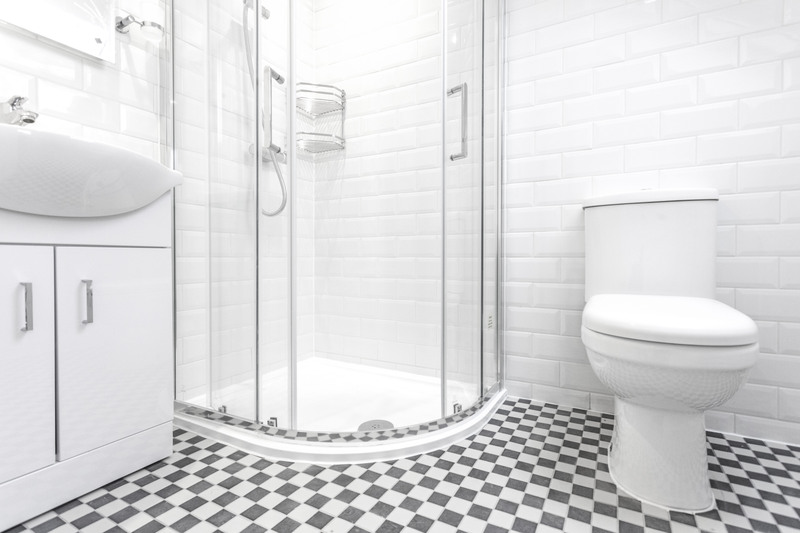 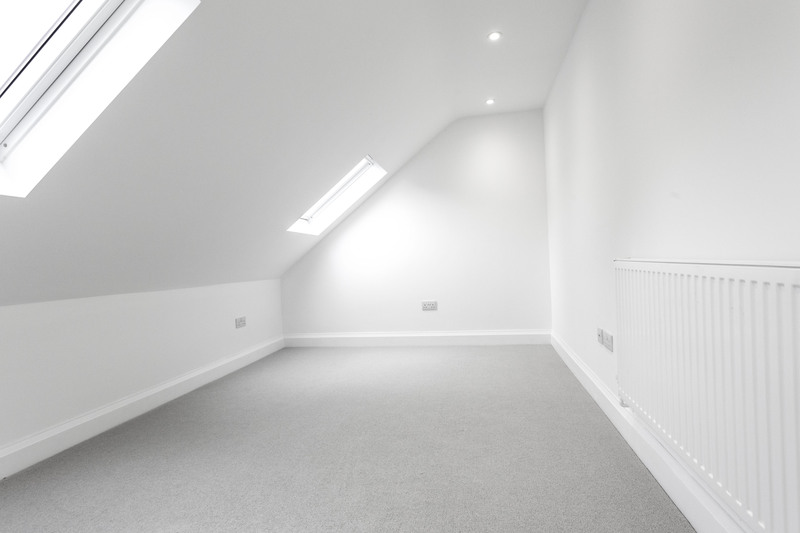 For our clients a loft conversion in Finchley gives them the extra space they crave. 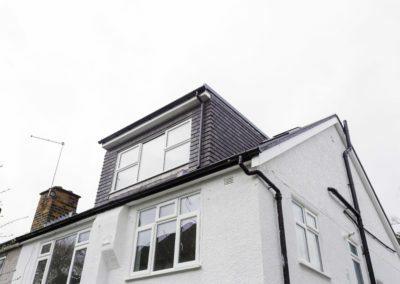 Better still the Finchley loft conversion has increased property value handsomely. Extra Features: Refurbishment and remodelling of lower floor to create and open-plan kitchen diner. Client’s feedback: On this job the neighbours appointed an independent architect to commission their loft drawings. 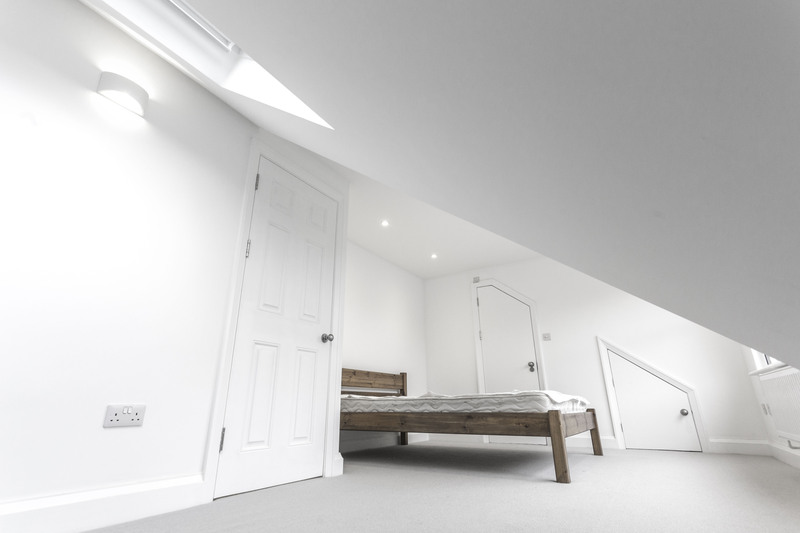 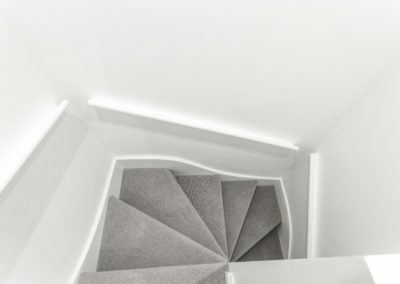 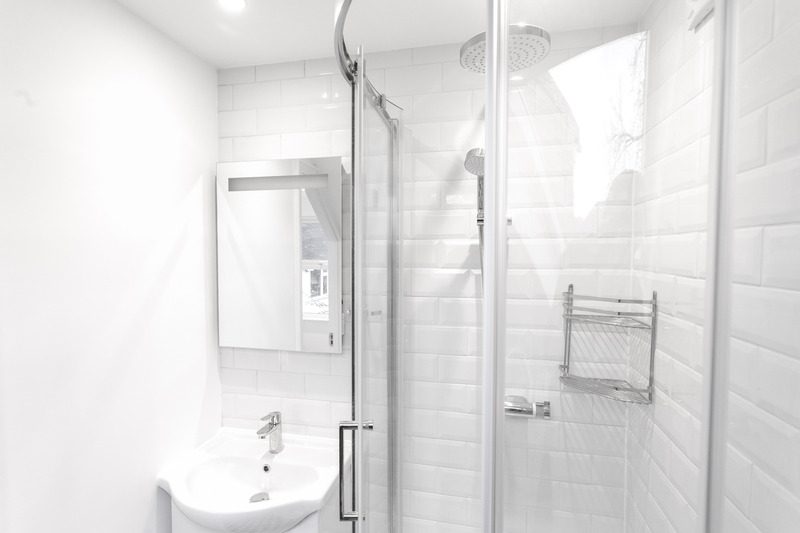 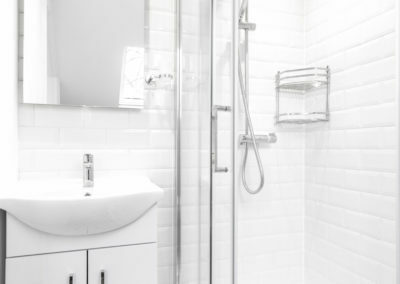 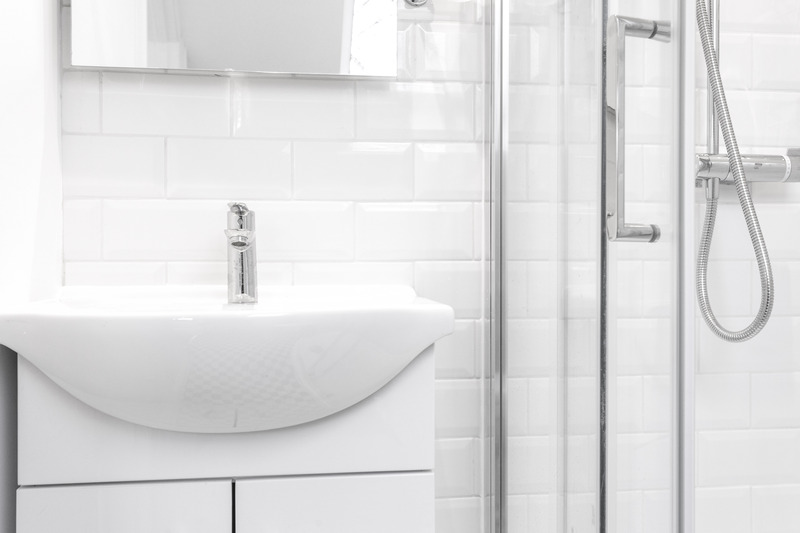 Our office worked closely with the other Architects to pushed through a grander scheme for both clients, allowing them to enjoy a larger loft and therefore meatier gains in equity increase prior to sale.